Home » Nominate a member of the team! Each year, High Life Highland recognises top performing staff and volunteers across the organisation at the annual staff awards. 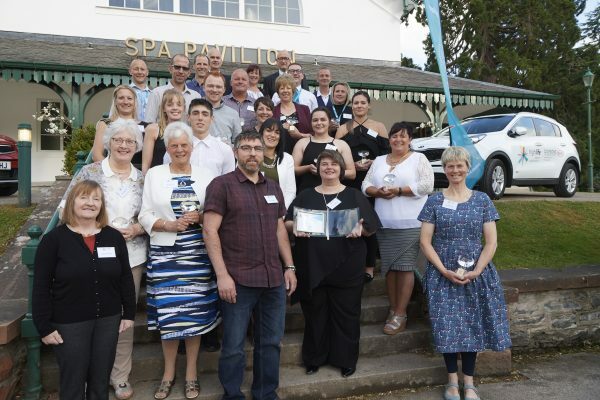 During the event staff and volunteers who have made a special contribution to the charity and it’s customers are recognised for the contribution which they have made. 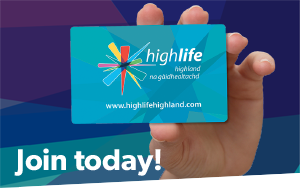 We would like to hear from you if you have received excellent service from a member of the High Life Highland team.